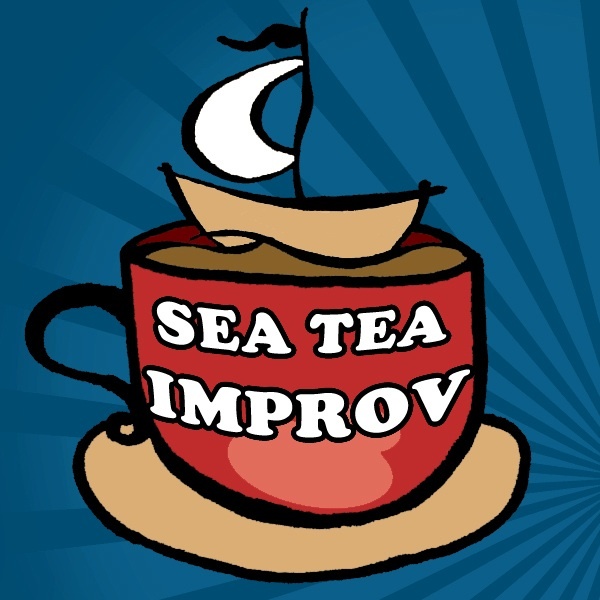 Sea Tea Improv is an award winning improvisational comedy group which has been performing in venues throughout Connecticut, New England, and up and down the Eastern Seaboard for five years. We have been trained by Hartford Stage Company, ImprovBoston, and the Upright Citizens Brigade in New York. We teach classes for adults and children year-round in our Studios on Pratt Street in Downtown Hartford, and we pride ourselves on bringing high-quality improv instruction and performance to Hartford, CT.
Sea Tea Improv believes that the skills involved in improv theater can be applied throughout all aspects of life, from building social connections, to actively listening in class or in meetings, to coming up with creative solutions to new problems.